The old Tudor house along Duke Street in Henley hasn't changed much since the 1960s. 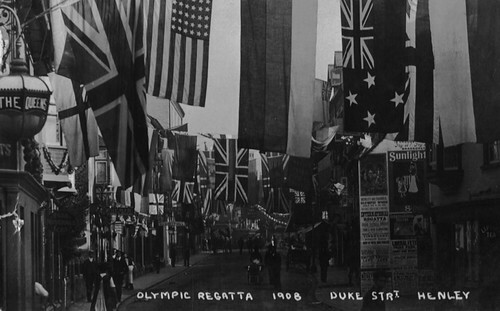 A photo of the Olympics in Henley from 1908. 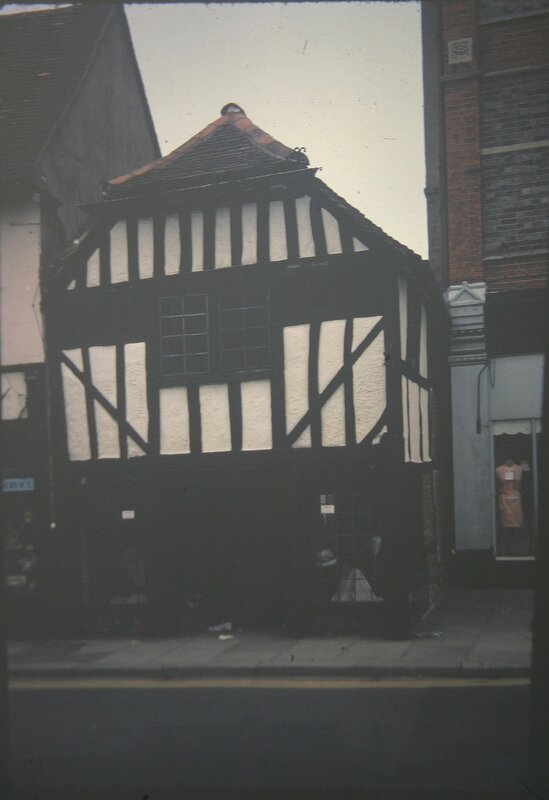 A view taken in the 1960s of shops along Duke Street. A view taken in the 1960s of WHSmith and Boots on opposite corners at the end of Duke Street.